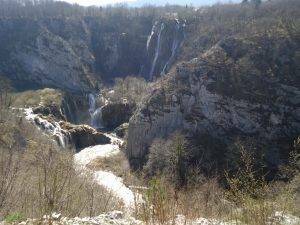 After the visit of Rastoke in Slunj, I decided to drive to Plitvice Lakes National Park. 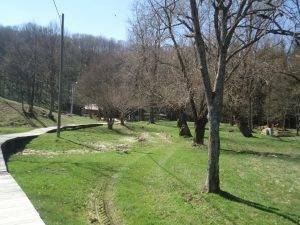 Before I left Rastoke, I took some additional pictures of this site. 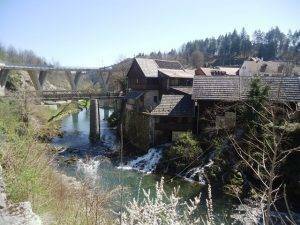 On the way to Plitvice I meandered a little bit and I turned left in Rakovica village, 18 km from Slunj. 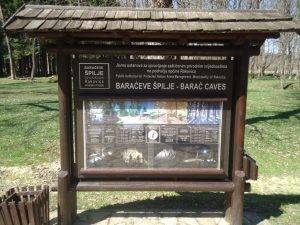 My plan was to visit Barac caves, and I detoured additional 10 km off the main road. 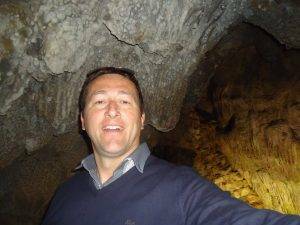 If had checked the calendar I would have known that the caves were closed! They were due to open only on the 1st of April, just a couple of days after my arrival! However, I did not allow this unfortunate fact to have impact on my good mood. I walked around the caves took some photos and I promised myself that I would definitely come back to explore the caves. 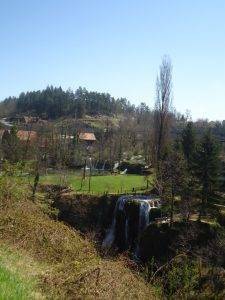 I drove back to the main road in Rakovica and I continued to drive to Plitvice lakes. 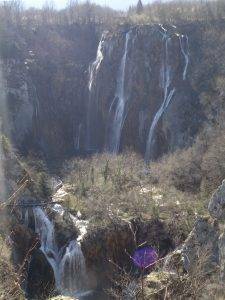 It took me only 10 minutes to reach Plitvice Lakes from Rakovica (13 km drive). And that was a sight to see! 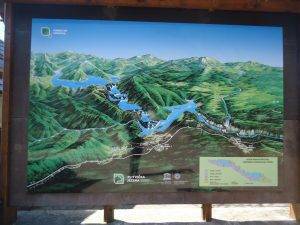 I entered Plitvice Lakes national park in Entrance nr. 1, coming from Zagreb direction. Over there, there were many East Asian groups that were entering the park. 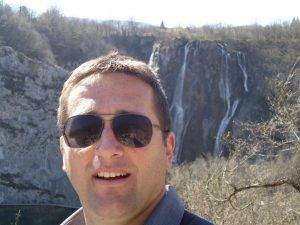 I entered as well and reached the Great Waterfall on the lower Plitvice Lakes. 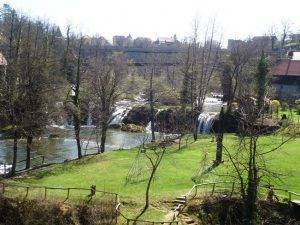 This is actually Plitvice river that comes down to the last of the lakes – Novakovica Brod. 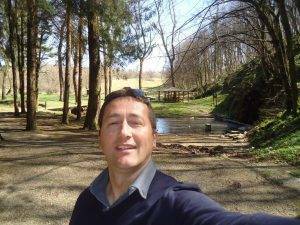 After a long day I was tired and I drove to Korenica (20 km from the Plitvice Lakes) to Macola hotel to have some rest. 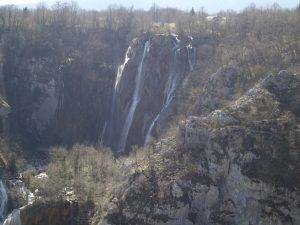 I planned to continue my tour exploration of the Plitvice Lakes the next day. More to follow….